When Should I Get Life Insurance? Answer, before it’s too late. Just exactly when is the best time to buy life insurance? The short answer is when you need it… and before it’s too late! The last thing you want to do is put off buying life insurance until you get diagnosed with an illness that could make you uninsurable. You would be surprised to know, every day we receive a call from someone who just got a cancer diagnosis and now they want to buy life insurance. The same holds true with buying life insurance. There are actually many reasons why people should consider the purchase of life insurance. It is important to keep in mind that you must be able to qualify for life insurance. 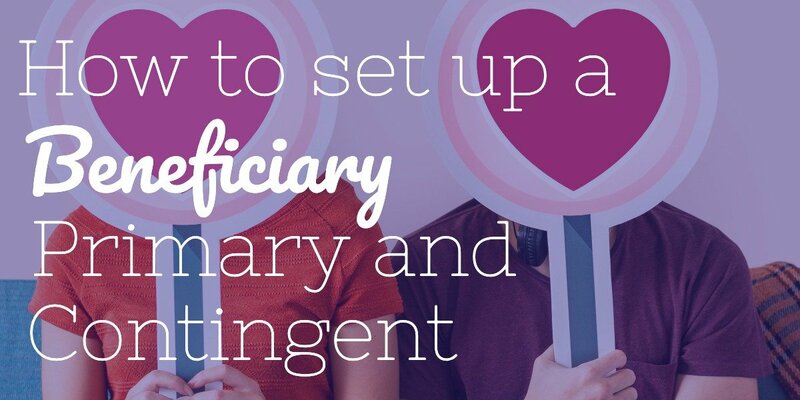 So, by purchasing life insurance when you are young and healthy can essentially “insure your insurability.” Otherwise, you could find that it’s too late. That may sound like a difficult question to answer. One reason for this is because most people don’t like the idea of thinking about how things will be when they are gone. So they put off the conversation of purchasing life insurance. But the truth is that life insurance can be a crucial component of most any solid financial plan. So who should get life insurance? Anyone that has someone else who will endure financial hardship upon your passing, then you should have life insurance. When is the best age to get life insurance? So, when is the best time to purchase life insurance coverage for you? The reality is there is no single best age to get life insurance protection. You should buy life insurance as soon as possible because you are not getting any younger and the price only increases with age. The other factor to consider is your health also declines with age, which could inevitably leave you uninsurable or in a situation where you have to pay more do to a table rating or flat extra rate. With that said let’s check our some rate charts by age and gender. So you can see how your age will affect the cost of life insurance. 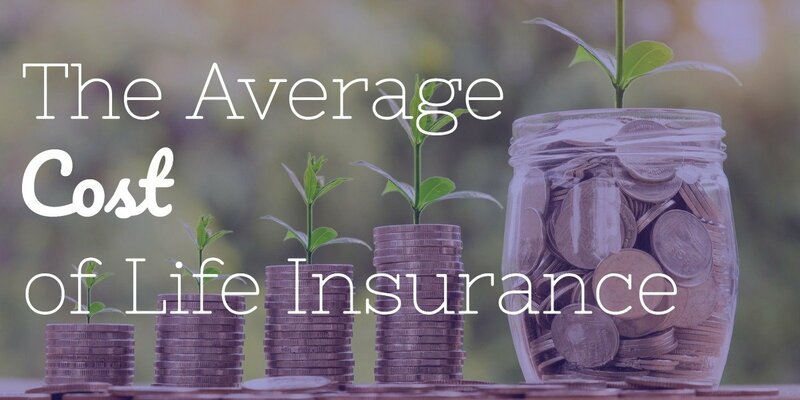 Learn More: See average life insurance costs. When you apply for life insurance, there are some key factors that the insurer’s underwriters will be considering. That’s because the insurance company wants to know how much risk it will be taking on if they accept you as an insured. One of the main criteria is your age. This is due to the fact that your life expectancy is a parameter of risk. In this particular case, the older you are, the lower your life expectancy is – and the higher the likelihood that the insurance company will have to pay out a claim. Another big consideration is your health at the time you apply for a policy. 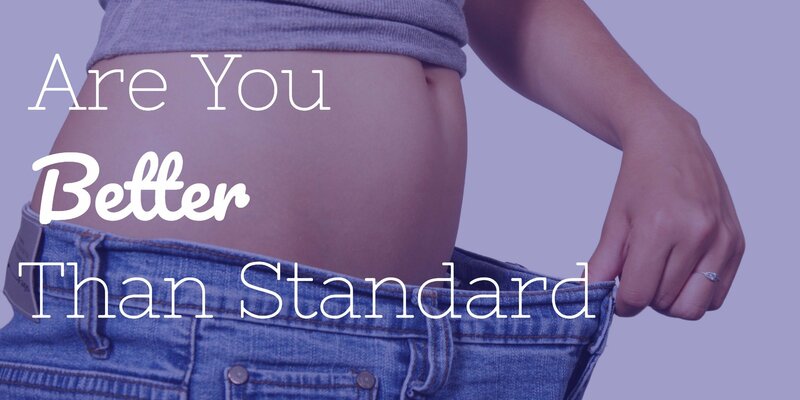 Here, too, your health condition can equate to either a longer or a shorter life expectancy. So, for instance, those who have serious health issues like heart disease or diabetes can have a more difficult time qualifying (at least for a fully underwritten life insurance policy). 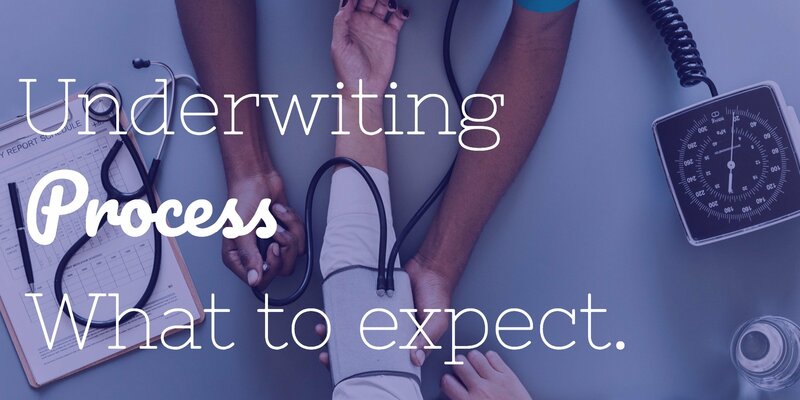 On the other hand, if you are in excellent health, not only is it possible that you will qualify for the coverage, but you may also qualify for preferred (lower) premium rates. With that in mind, it can be beneficial to apply for life insurance sooner rather than later. 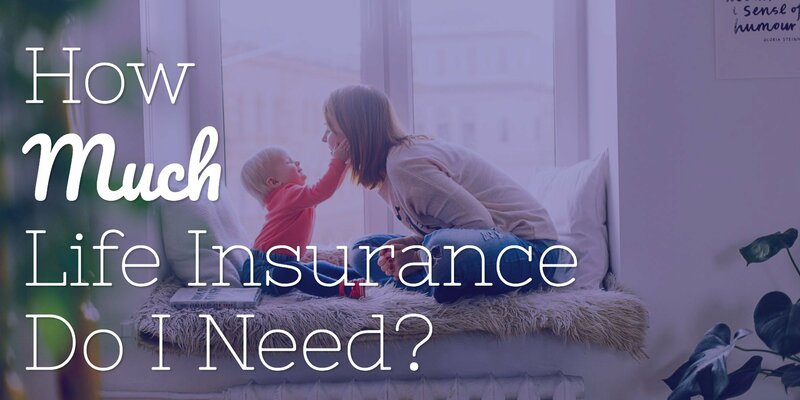 Although you may have difficulty qualifying for a fully underwritten life insurance policy if you are in poor health, this does not necessarily rule you out for coverage altogether. In fact, you could still have several options. One avenue is to consider a guaranteed issue life insurance policy. As its name implies, those who apply for this type of coverage are guaranteed to be accepted. 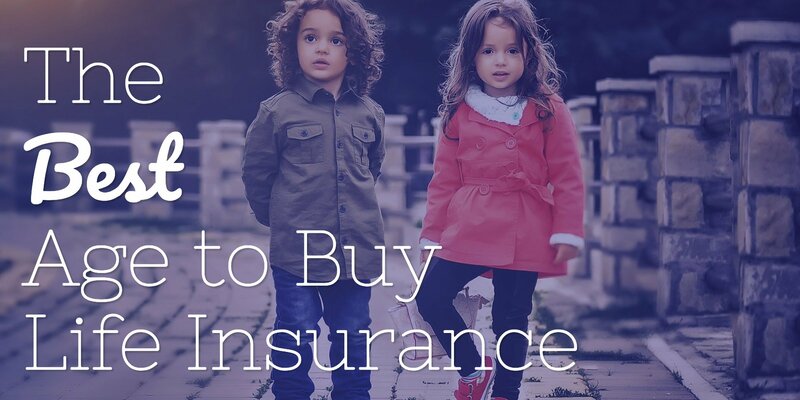 Also, because all life insurance companies do not use an identical set of underwriting guidelines, even if you are denied by one carrier for a policy, you could still be accepted by another. For this reason, it is recommended that you work with an Insurance Geek that has access to several insurance carriers, and who can shop for a policy that fits your specific needs. 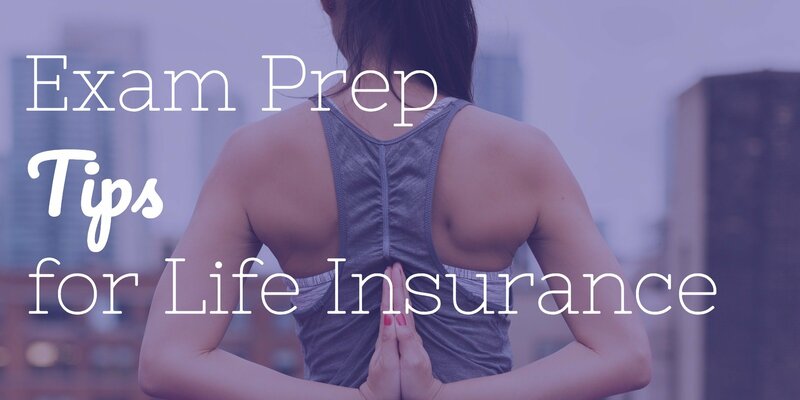 Are you ready to find out how much life insurance you can qualify for – as well as the premium price of this protection? Learn more: How much life insurance do I need? If so, Insurance Geek can help. We are associated with more than 30 of the top-rated life insurance carriers in the marketplace today, and we can provide you with quotes and coverage information so that you get the best coverage for your specific needs. Unlike many financial advisory services in the industry today, we focus only on insurance. 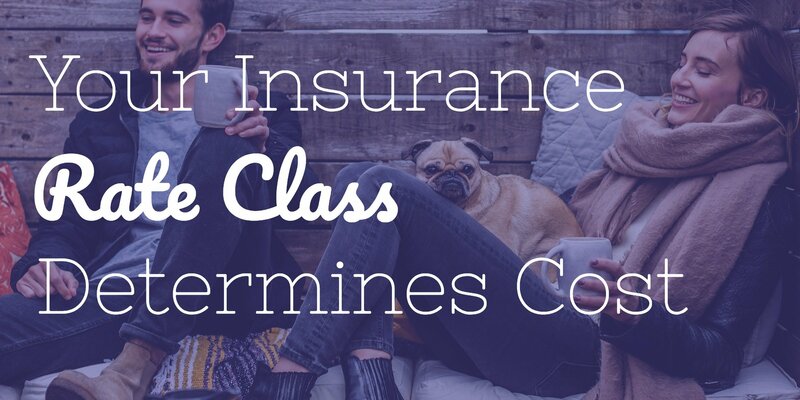 So, while we aren’t all things for all people, we are the best in the business when it comes to finding the right insurance protection for you and those you care about. Want to talk to an expert? Hit the call me now button in the bottom right side of the page.